One Oak Designs: Announcing SoFontsy Marketplace! 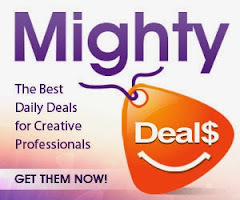 I am very excited to tell you about a new marketplace where you can purchase quality, original, cut-friendly designs and fonts, all with a commercial license! 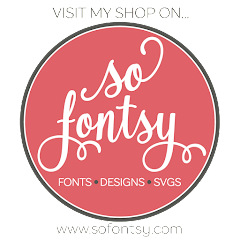 Announcing SoFontsy — a digital marketplace with over 3500 designs and fonts (and growing daily) from 52 vetted designers. I am proud to be a part of this exciting new marketplace. Please come on over and check us out! Oh, and did I mention -- FREE SVG FILES AND FONTS! Click HERE to go straight to my shop. But be sure to check out all the other awesome designers there as well!